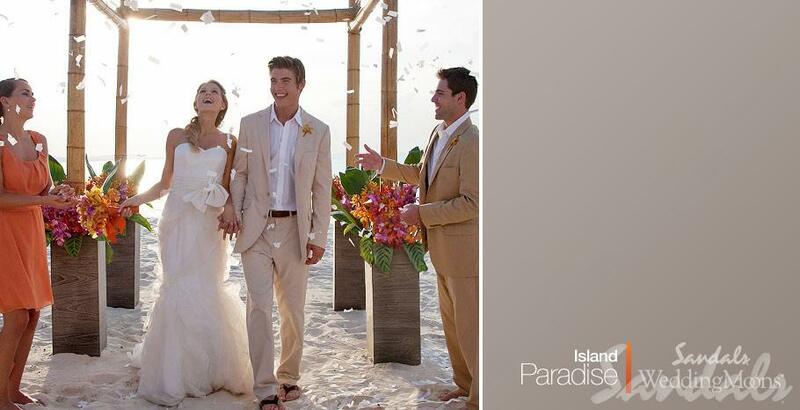 A destination wedding is an exciting experience for both you and your guests! However, a destination wedding requires much more planning than an average wedding and details must be finalized well in advance. 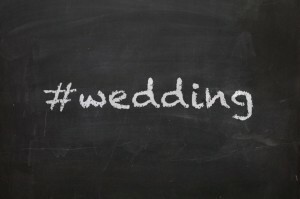 Below are some tips to help you avoid the stress of planning a destination wedding. 1. Timing is everything! Send out your Save-the-Date cards 8-12 months in advance of your date so that your family and friends have plenty of time to plan and save money. Invitations should go out 6-8 weeks in advance. You may also want to include an “opt-out” option on your Save-the-Date. This will allow you to get a better idea of how many people to expect and will help you greatly in the planning. 2. 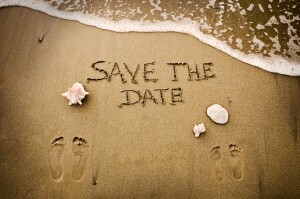 Get your guests excited about attending your destination wedding by giving them plenty of information. Create your wedding website and include travel information and documents needed, details about the hotel/resort, things to do in the area, and any fun group activities you are planning. All inclusive options are usually cheaper and more fun for your guests and they won’t have to worry about carrying their wallets around. Include pictures……. 3. Wedding gifts may not be sensible for a destination wedding. Remember, they are already spending more than if you were having a wedding at home. Your guests may be happier with you setting up a honeymoon or charity fund. 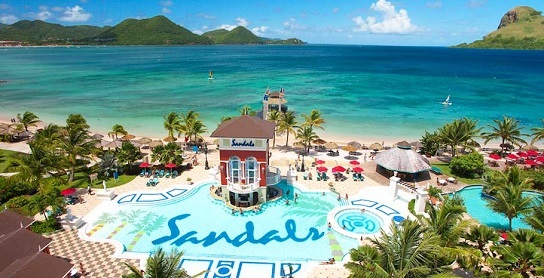 Sandals offers a Honeymoon Registry where guests can “purchase” items you’ve preselected such as a romantic candlelight dinner for two, a couples massage on the beach, island tours, etc. 4. Not everyone that you invite will be able to attend your destination wedding. To help include them in your celebration, you may want to create a hashtag so they can follow along. 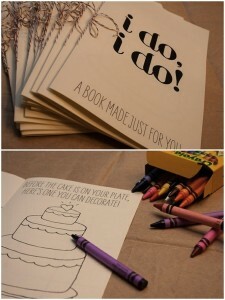 Another suggestion is to have a small ceremony and/or reception at home upon your return. 5. Island Time! If you are planning your destination wedding on a tropical island – things happen when they happen – in other words “Island Time”. But don’t mistake their laid-back behavior for incompetence. It’s just the way things are done…..
6. Mother Nature always wins! Top destination wedding locations such as the Caribbean, Mexico and Hawaii are gorgeous – but that doesn’t mean that the weather always is. Be mindful of hurricane season which lasts from June through November in the Caribbean, rainy season in Hawaii from November to March and summer heat in Europe during July and August. 7. Children welcome or child-free. It is a couple’s right to decide whether or not to include children in their wedding. Which ever way you choose, be sure to state it on your Save-the-Date and include notes about the resort’s policy on children and if they offer babysitting services. For example. Sandals Resorts are only for couples, whereas Beaches resorts are for everyone. 8. Get help! Planning a wedding wedding takes time, knowledge and many details. Language barriers and not being knowledgeable with the area can create major problems. Hire a professional wedding planner who is familiar with the area and has local vendor resources. You should not have to worry about the logistics of your wedding. You should be enjoying the time with your family and friends and your future spouse! As a Certified Sandals Specialist and Sandals Weddingmoon Specialist, I can assist you in planning your destination wedding. 9. Is it legal? 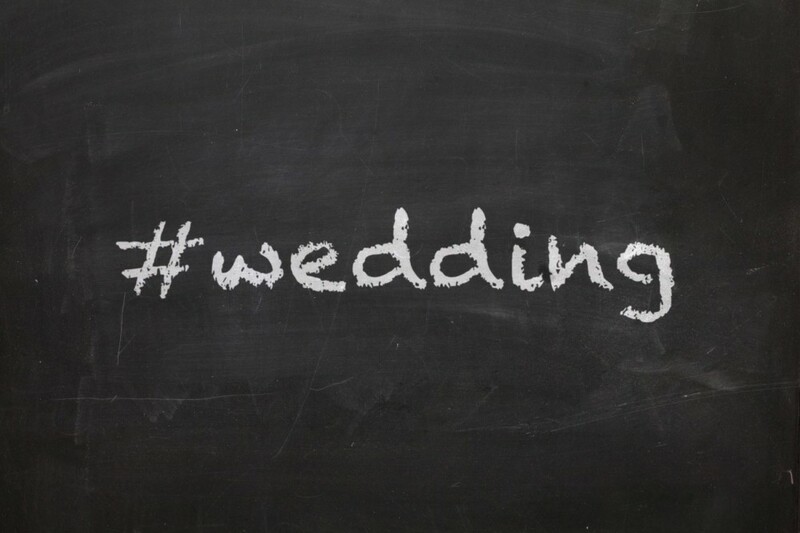 Check out the laws of the country you wish to get married in before booking your wedding. Residency requirements vary greatly. 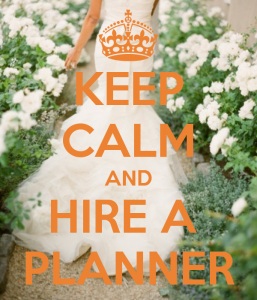 This is also where a professional wedding planner can assist you. 10. Take time for each other. Remember why you’re at this amazing resort celebrating – you are starting your live as a married couple! 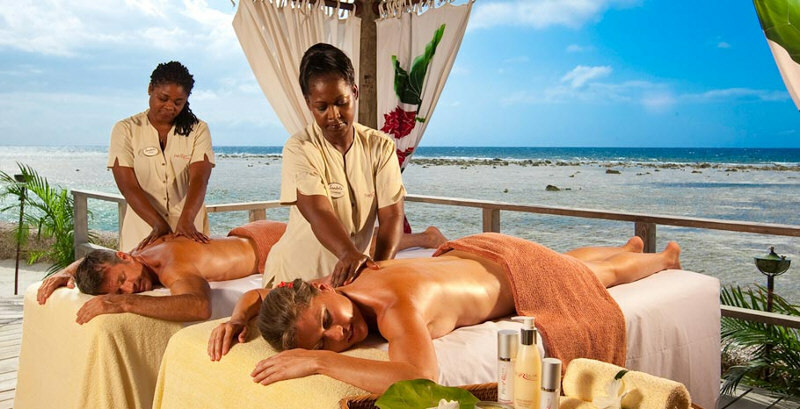 Take a stroll on the beach, get a couples massage, enjoy a meal on your own. Your guests will understand.